The death of a spouse, child, family member or friend can be devastating. We are no less saved when our hearts are broken because someone we love has died. 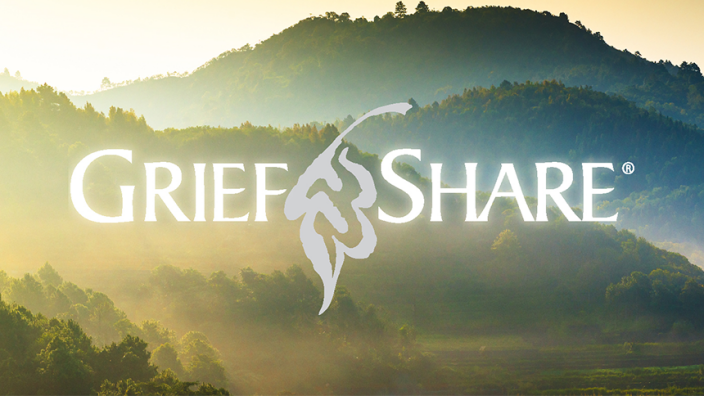 GriefShare, with its biblical, Christ-centered approach, helps people find or deepen their faith in Christ as they examine soul-level questions about death, dying, their own mortality and God's plan for His own. The group is intentionally small. We create an atmosphere for participants to weep openly, share their hurts and comfort with one another. Our weekly Grief Support Group meets on Tuesdays from 6:30 - 8:00PM. Grief Support Groups are free and held at Antioch's Counseling Services office. Registration is required. Register online, call the Counseling Office at 972.896.5569 or e-mail . Those who have walked the journey of grief share what they have learned and how they've grown from their grief experience.